Good evening Europe! 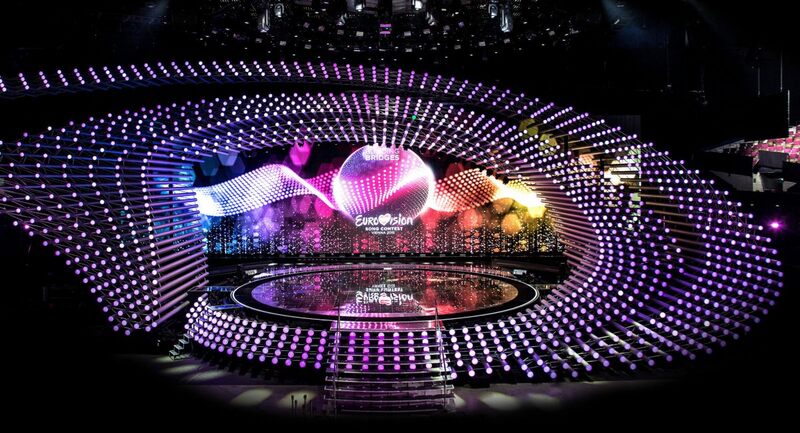 It’s time for the 60th edition of Eurovision Song Contest to start. Tonight, the second dress rehearsal takes place. Sixteen countries will sing for the jury, which votes will count for fifty percent of the total votes. Follow us as we bring you the latest reports on the show!